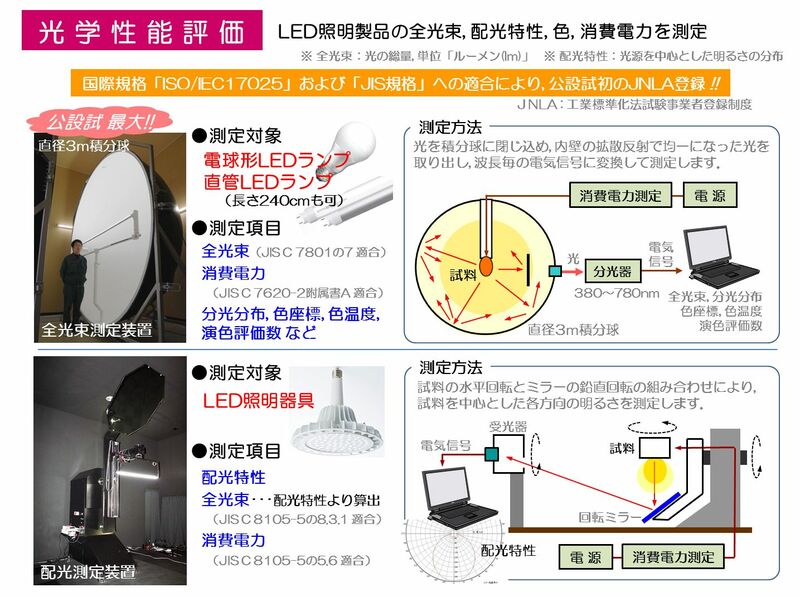 The Tokushima Prefectural Industrial Technology Center serving as the LED Support Center is teaming up with companies and working on joint research and joint development projects with the aim of expanding LED applications. 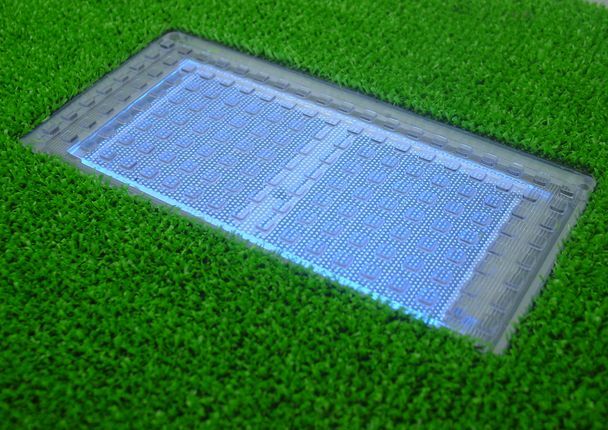 We also aim to enhance support systems for delivering new and high value products that are ahead of their times into the market. 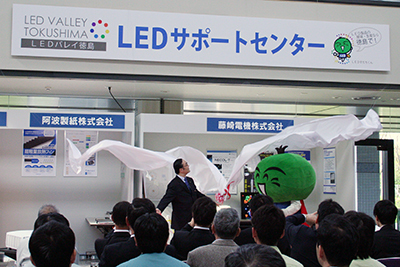 Thus, as part of our role to disseminate information and support market expansion, we established the Permanent Exhibition Hall for LED products to promote products made exclusively in Tokushima and held exhibition of LED Products and manufacturing technology. 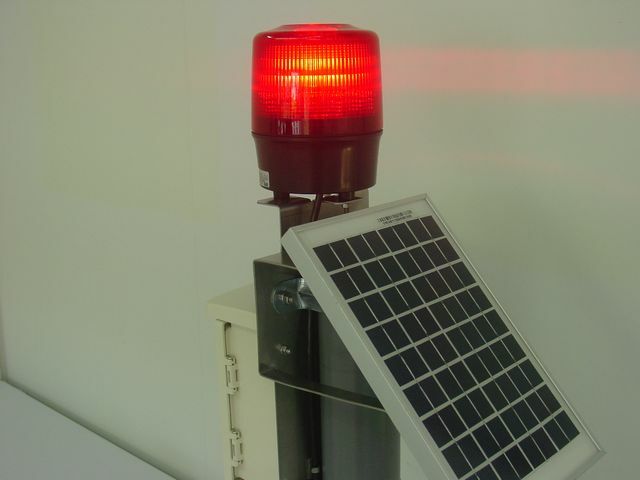 [Exhibit]Solar LED block,emergency LED light,etc. 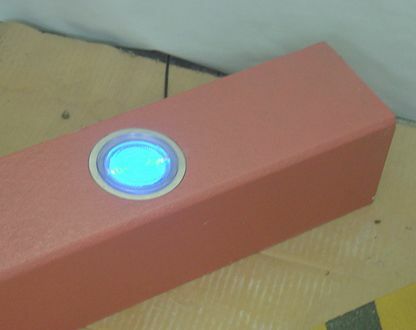 [Exhibit] Ceiling Light, 10 klm class LED Floodlight, etc. 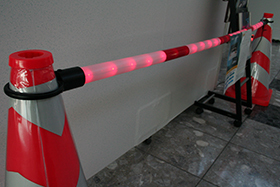 [Exhibit] Next-generation LED tunnel lighting, LED signs, etc. 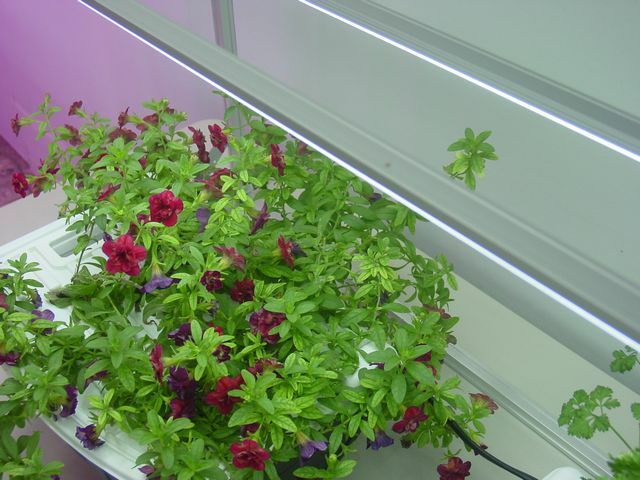 [Exhibit] LED disaster prevention light, LED ceiling light, high ceiling LED lighting, etc. 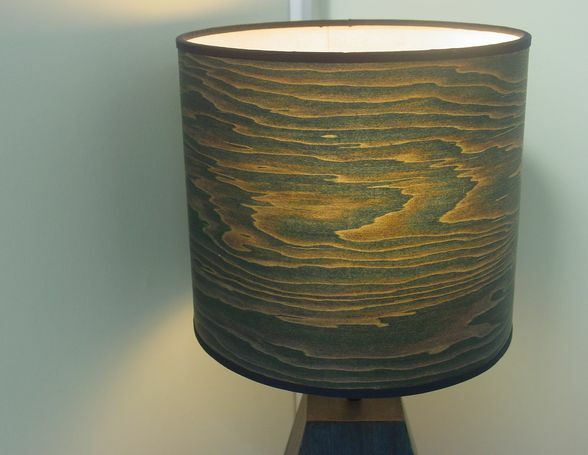 AWA PAPER MFG. 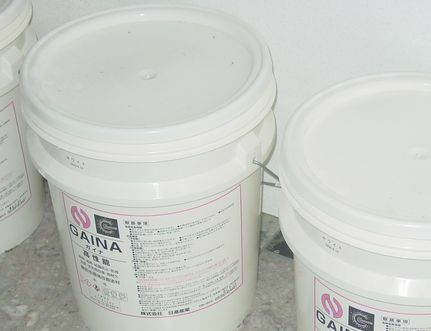 Co., Ltd.
[Exhibit] Foreign substance measurement system, Snow accretion prevention paint set, etc. 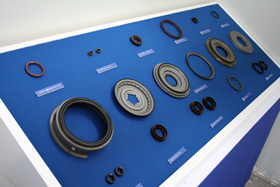 KOYO SEALING YECHNO CO., LTD.
[Exhibit] Oil seal, explanation panel, etc. 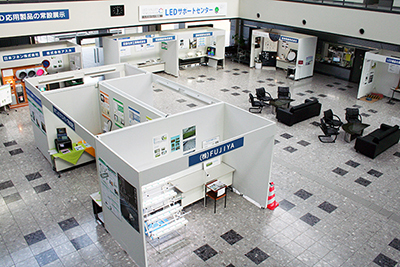 [Exhibit] Explanation panel of manufacture apparatus development of a semiconductors, etc. 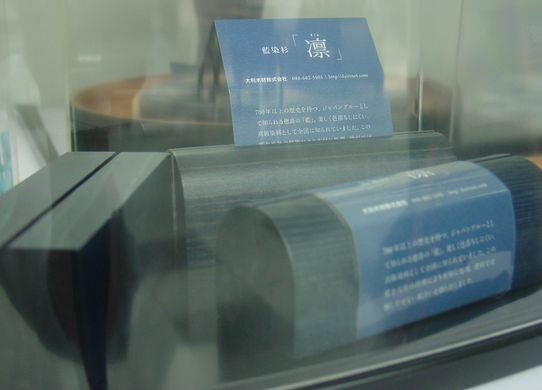 [Exhibit]Electric scooter: Pasta, Motapanko, etc. Standard reference instrument for measurements, etc. Tokushima Prefectural Industrial Technology Center. All Rights Reserved.